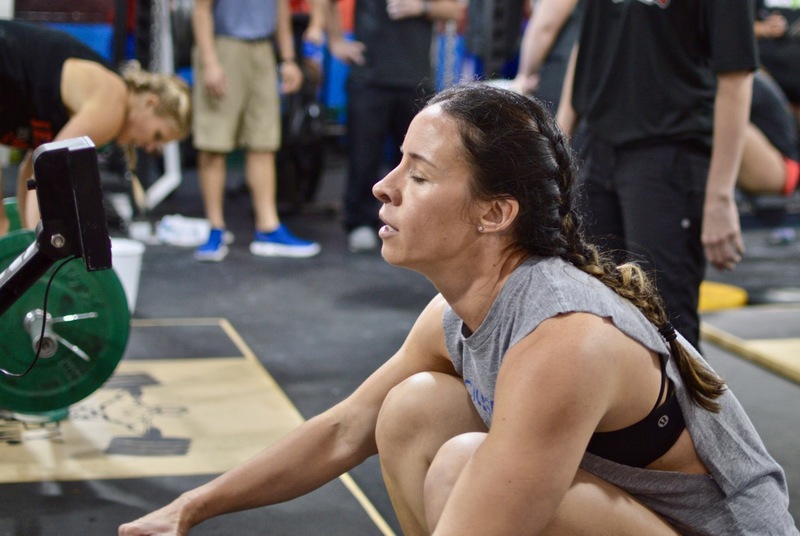 That’s one hot crossfitter in todays pic! Wod w/ Danny, he was athletic #1. Finished out with 130 lunges for my daily challenge. I just want to say thank you for everything you all have done and I am so grateful to have you all in my life. I couldn’t have made it without all of your love and support! CFJ is the best! Partner wod with Jim R.
Great job Jim and thanks for kicking my tail Connor! Wod with Chad 🙂 thanks for the push, good fun! Way to kill the rows Russ!